Suzanne is the Founder of SiSaf Ltd and inventor of ProSilic®, the company’s proprietary drug delivery platform technology. She has over 25 years of diversified pharmaceutical industry experience with an impressive record of moving pharmaceutical pipelines to commercial success. Suzanne’s broad experience in the pharmaceutical industry includes senior leadership positions in areas of research and development, manufacturing, clinical trial, quality control, business development and operations. Her previous positions include Director of Research at pSiMedica Ltd (spin out from QinetiQ) and Head of the Drug Delivery Centre at Dompé SpA (Italy). 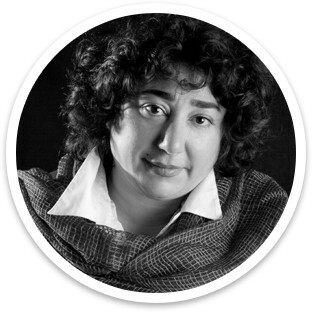 Suzanne is one of the pioneers of silicon based drug delivery and is inventor or co-inventor of several drug delivery patents. She earned her PhD from the School of Pharmacy at the University of London and is Visiting Professor at Ulster University. She also obtained a Business in Bioscience Diploma from Oxford Brookes University Business School. 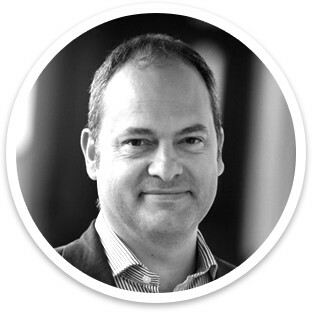 Paul brings to SiSaf over 22 years’ experience in business development and senior management within the pharmaceutical and healthcare industries. He has specialist knowledge of drug delivery and has amassed a wealth of deal-making and alliance management experience, including multiple deals across a variety of therapeutic areas. Paul’s previous roles include Head of Business Development at Impel NeuroPharma, Vice President Business Development at Catalent, CEO at Adjuvantix, Vice President Commercial at Phoqus Pharmaceuticals, and Vice President Business Development at West Pharmaceutical Services. 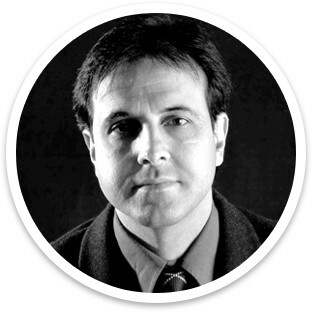 Michael has over 25 years of experience in biological sciences with deep expert knowledge in microbiology, immunology, vaccines, diagnostics, and nano-carrier delivery technology. He has been instrumental in developing SiSaf’s technology for animal health applications. 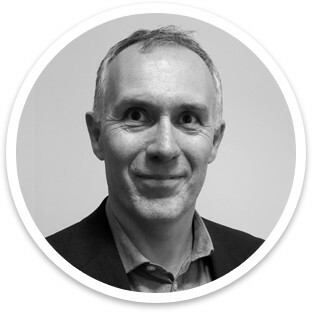 Prior to joining SiSaf Ltd, Michael was head of the Virology Department at AFBI, a government research institute, with responsibility for statutory and emergency disease testing along with responsibility for a range of research groups working to improve animal health. Michael has been significantly involved in EU research programmes and he has an extensive international network of academic and commercial collaborators. He as a PhD in immunology / microbiology from Queen’s University in Belfast and has co-authored numerous peer-reviewed scientific publications. Nessim has over 20 years of experience in analytical techniques and drug delivery. He has played a key role in the development of ProSilic® technology since the early research phase and he is in charge of SiSaf’s innovation laboratory. Prior to joining SiSaf, Nessim worked as Technical Project Manager at pSiMedica Ltd (spin out from QinetiQ) and as Project Director at Global Technologies (NZ) Ltd. His academic research included work on cancer and inflammatory diseases at the Mayo Clinic, USA, and the Royal London Hospital, and solid and semi-solid drug delivery formulations at the University of London and at Leipzig University in Germany. Nessim earned his PhD at the School of Medicine and Dentistry, University of London. He is co-author of more than 30 scientific papers and inventor and co-inventor of 4 patents. He is a Fellow of the Royal Society of Chemistry. 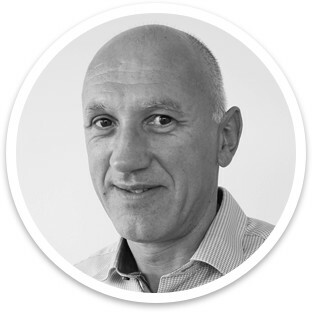 Chris has over 25 years of pharmaceutical and FMCG manufacturing experience, spanning a diverse range of international projects and processes in both highly regulated sites and those supplying local markets. In a variety of technical leadership roles at global companies such as GlaxoSmithKline and Biogen, he has successfully led large and small capital and process improvement projects within operational facilities as well as starting up new facilities. Chris’s extensive knowledge of pharmaceutical processes has been gained from new product introduction, scale-up, operational optimisation and CTD (Module 3) file preparation. He is trained as a Lean Six Sigma Black Belt and has a BSc (Hons) in Mechanical Engineering from the University of Birmingham and a BA in Electronics from the Open University. 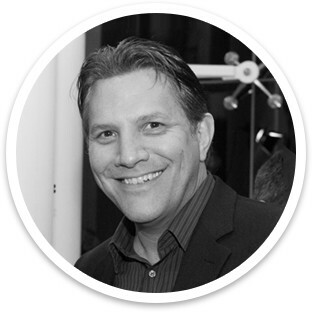 John is a seasoned technology executive who has held a wide variety of leadership positions over his 25 year career. Beside his role for SiSaf, he is also General Partner at SVG Ventures, a Silicon Valley based Venture Capital firm focusing on breakthrough technology investments. Prior to this, John was President of SVG Partners where he ran a start-up accelerator in Silicon Valley working with hundreds of companies on strategy, funding and growth. He has also been a serial entrepreneur, starting multiple companies, including CubeGuard and Medisposal. Prior to his start-up work, John served at Palm Computing as Vice President of Product Marketing, Vice President of Mobile Software and Services, and Vice President of Customer Experience and E-Commerce. Previous to that, he held various leadership positions with several top technology companies in the Silicon Valley including Apple, Intuit and Hewlett Packard. Copyright © SiSaf Ltd 2019. All Rights Reserved.